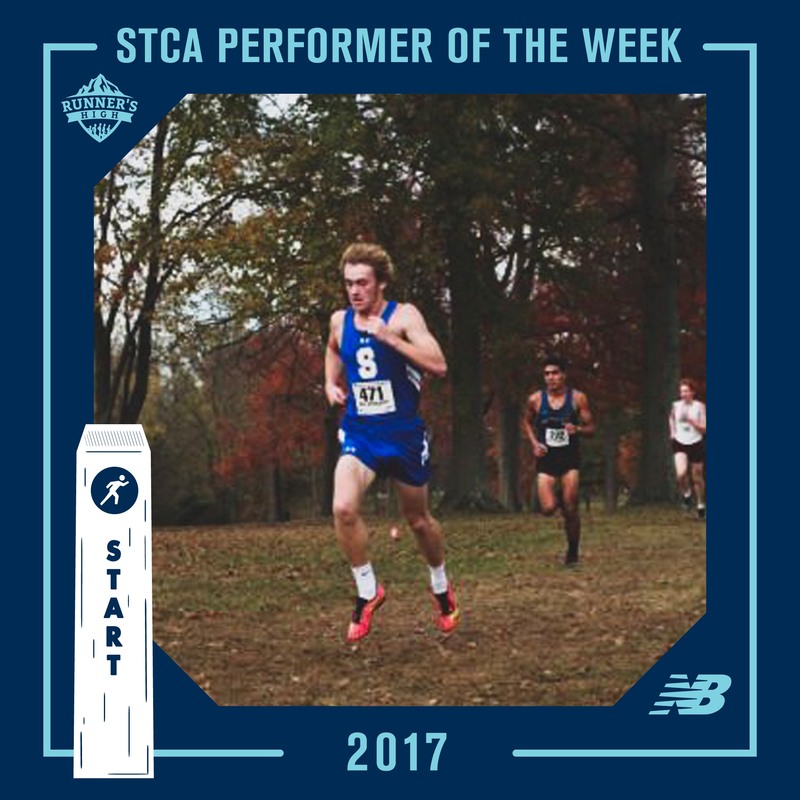 Winners of Week #8 of our Shore Coaches Association Performer of the Week presented by New Balance are Charlotte Cochrane of Red Bank Regional High School and Drew Maher of Shore Regional High School!! Charlotte Cochrane of RBR raced her way to a fourth place finish at this past weekend’s NJSIAA North Jersey II Sectional Championship hosted at Greystone Park. 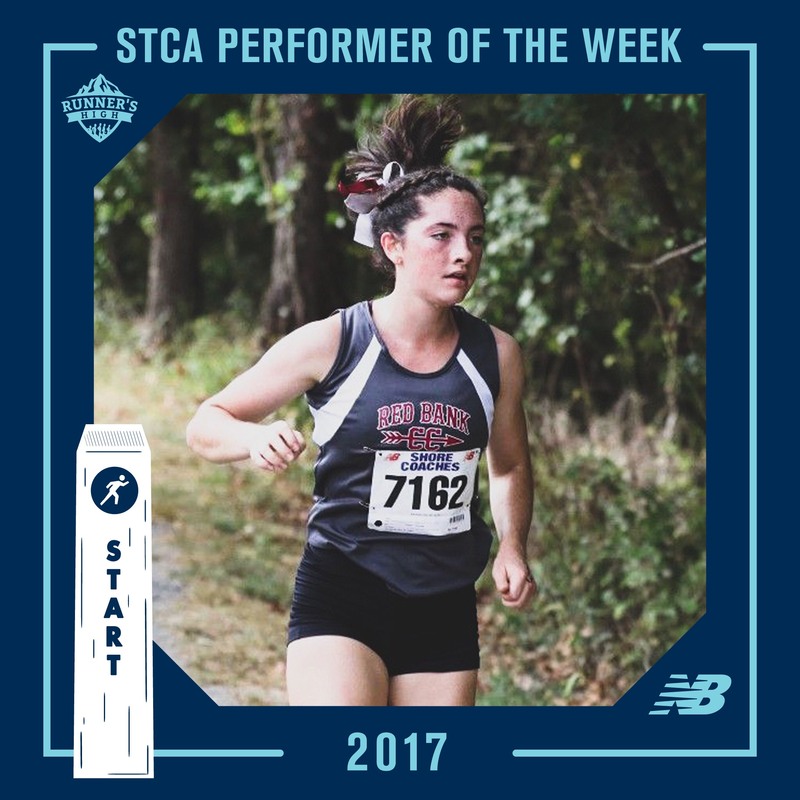 Her time of 18:36 paced the Bucs to a second place team finish overall, punching their ticket for this weekend’s Group 3 Championship race hosted at Holmdel Park. Drew Maher of Shore Regional topped the field at Saturday’s NJSIAA Central Jersey Group 1 Chamionships hosted at Thompson Park in Jamesburg. With a strong 1-2 punch of Maher and teammate Cameron Janovic, the Blue Devils placed second overall, making their way to this weekend’s NJSIAA Group 1 Championships for the 8th consecutive year.